For e-mail or company information please see Administration page. For housing inquiries please see Property Management page. 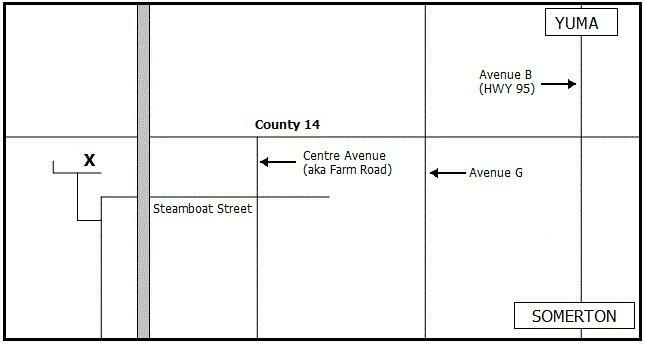 • Turn LEFT onto Centre Avenue (aka Farm Road). • Turn RIGHT onto Steamboat Street. • GO OVER railroad tracks. • Turn RIGHT into the parking lot.